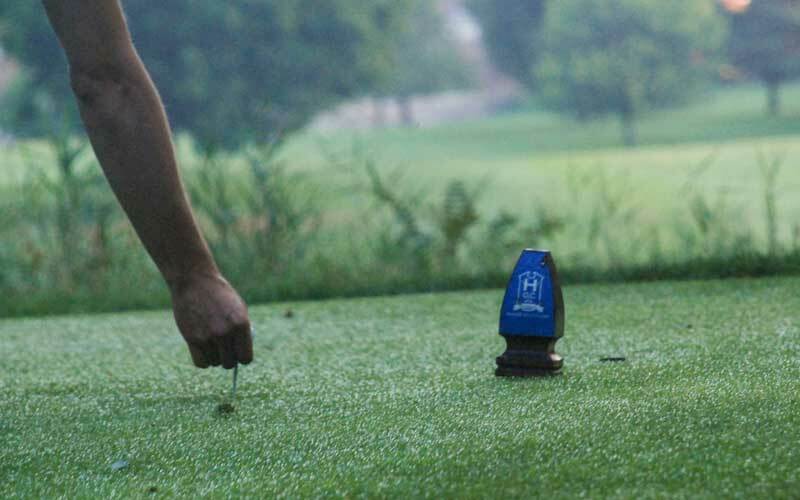 Our mission is to provide each member, their family and guests with the ultimate golfing experience. 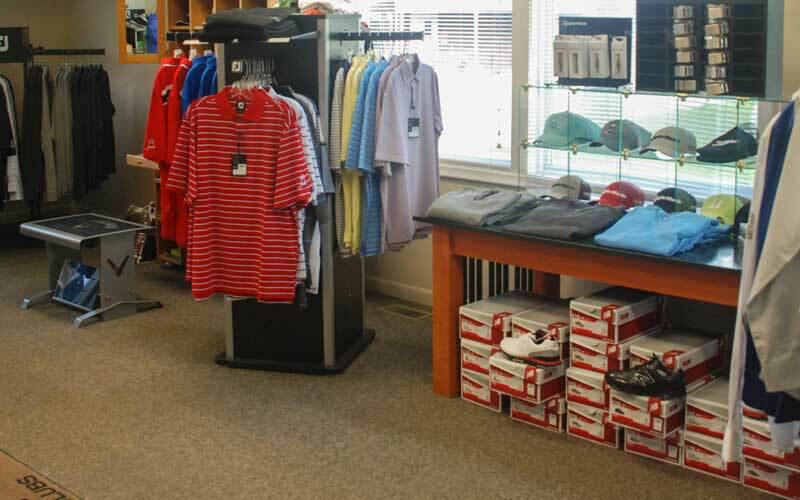 Our pro shop has a friendly atmosphere and state-of-the-art equipment that will help you to improve your score while enjoying the great game of golf. 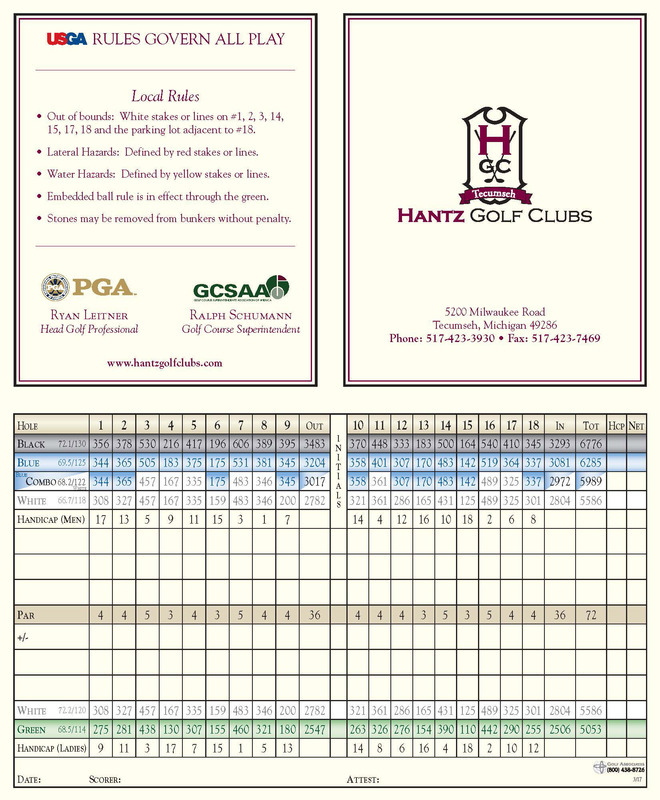 If you love golf, Hantz Golf Club of Tecumseh offers the facilities and environment comparable to the premier clubs in the world. 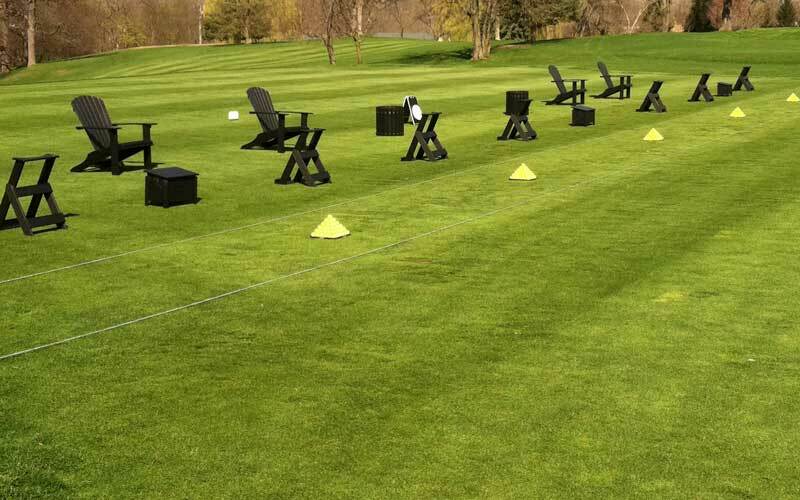 State of the art practice facilities to work on your game. Club fitting, personalized golf equipment and premium golf brands await you. 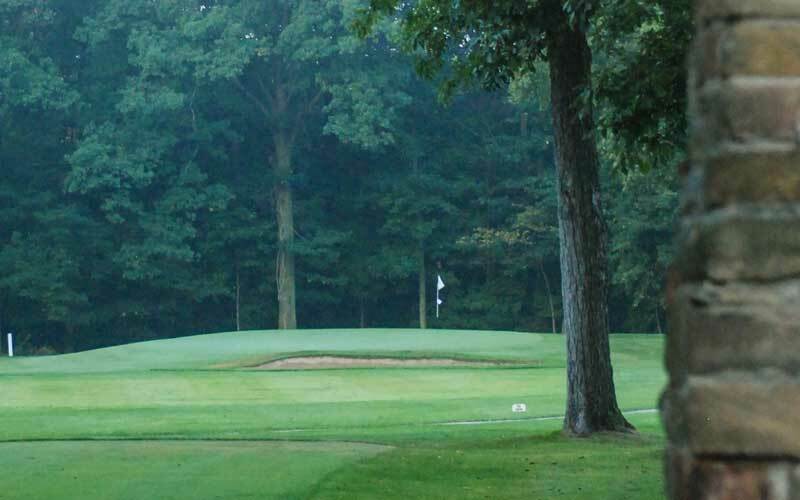 Enjoy a world-class golf experience at a reasonable price.